Scripture is clear that the God of the Bible is a Holy God. How can we approach this Holy God and live? Listen as Bryan Crawford leads us through Revelation Chapter 4! Preached by Bryan Crawford on December 13th, 2017 in our sermon series titled "Seven Churches of Revelation". We'll opening up our Bibles to Revelation Chapter 4. For more sermons from this expository method of sermon delivery, please visit http://gracehill.church/sermon-series/seven-churches-revelation/ or visit us in Farmington, NM. 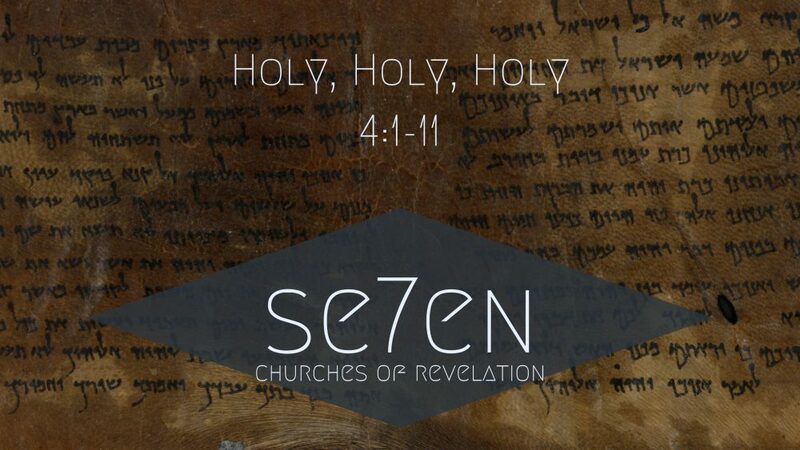 From Series: "Seven: Churches of Revelation"
More From "Seven: Churches of Revelation"